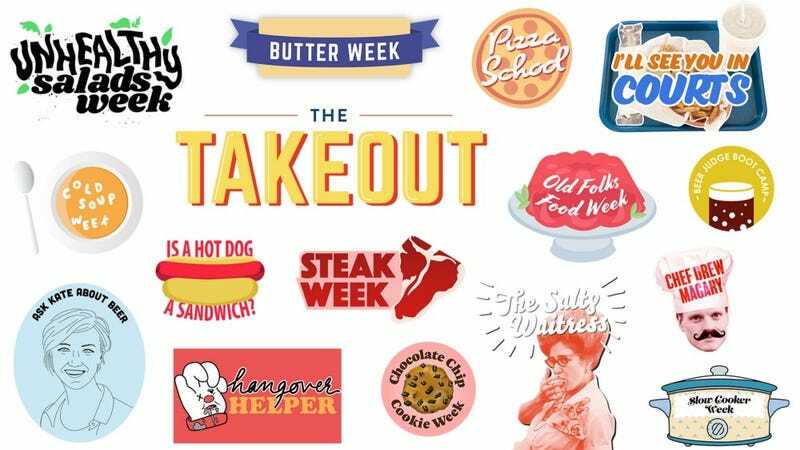 Today, The Takeout turns one year old. There’s not much more to say, other than we’re grateful to you for reading, commenting, arguing, giving us grief, heaping praise, offering your wicked smart suggestions, and being part of our community. I speak for Gwen, Kate, and Allison in saying: thank you.